Former ICICI Bank chief Chanda Kochhar, who was terminated with retrospective effect Wednesday, may have to return over Rs 9 crore performance bonus received as the bank's executive head since 2009, sources said. Besides, she will also have to forgo her unexercised stocks options, they said. 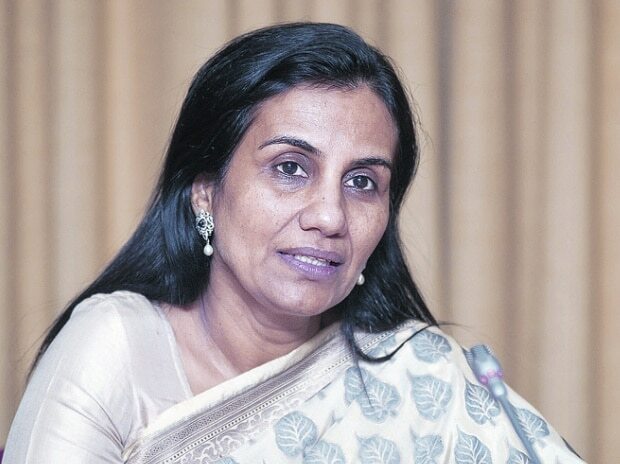 Sources divulge Thursday that performance bonus for the last two financial years has not been approved by the RBI, therefore that amount is not taken into account in Kochhar's total bonus payout. They also said that bonuses of Axis Bank and Yes Bank chief executives and executive directors have not been approved by the central bank for the last two fiscals. As per the various annual reports of the bank, Kochhar was granted 94 lakh shares but it could not be verified that how much stock options she had exercised. If Employee Stock Ownership Plan (ESOP) granted to Kochhar is taken into account, the total amount comes to about Rs 340 crore at the present market value. However, the amount would be much less than ESOPs granted because she might have sold some shares in the last 9 years. Following an independent enquiry panel led by Justice (Retd) B N Srikrishna, the board of the ICICI Bank Wednesday decided to treat "the separation of Kochhar from the bank as a 'Termination for Cause' under the bank's internal policies, schemes and the Code of Conduct, with all attendant consequences". For the 9-year period, shareholders approved Rs 9.82 crore bonus payout to Kochhar. However, considering that the last two performance bonuses are yet to get regulatory approval from the RBI, the recovery amount would be less than what has been approved by the shareholders' Annual General Meeting. Besides, experts also feel that there may be legal tangle involved in the revoking of the ESOPs and refund of the performance bonus. On the development, Kochhar said she was "disappointed, hurt and shocked" by the bank's decision to treat her resignation as a "termination for cause" after an independent probe indicted her for violating regulations.